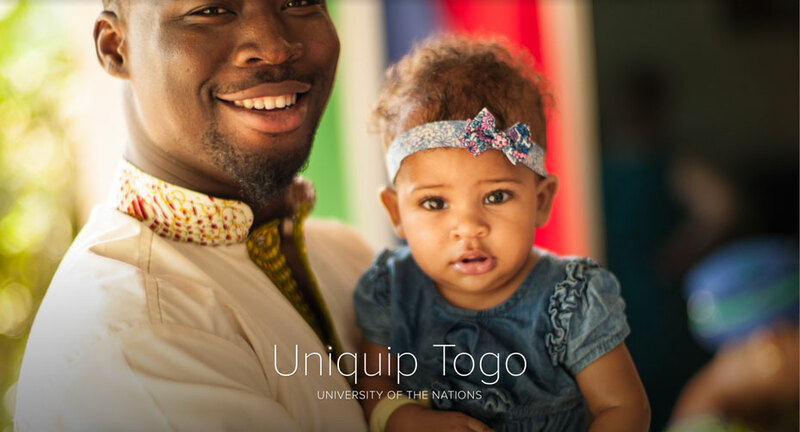 Uniquip Togo: Click on the image below to see the full report. Posted by Jonathan de Jong on juillet 4, 2016 | Catégories : Non classifié(e). Translation Priorities : Facultatif.